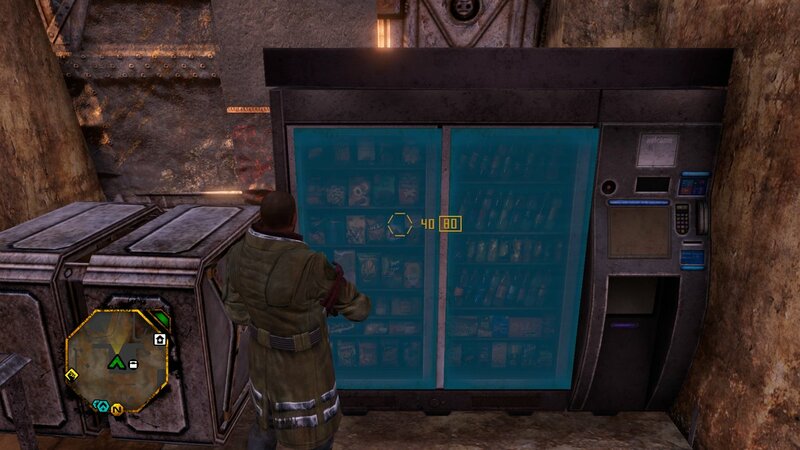 This vending machines from Red Faction Guerrilla has been completely re-Mars-tered in the game’s recent re-release. 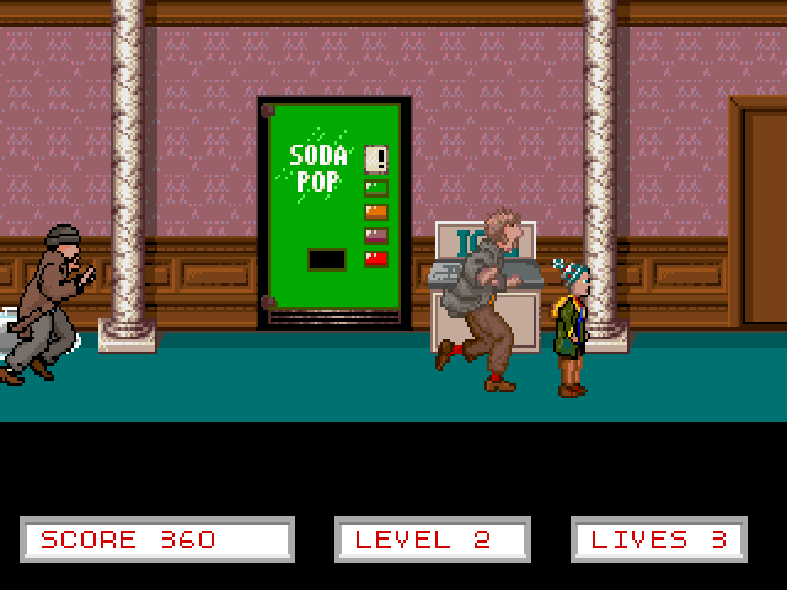 Thanks for the screenshot, Cornelius! 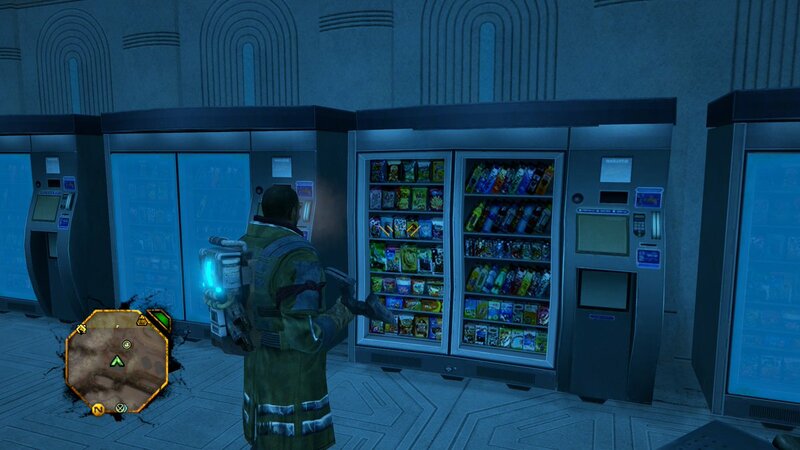 Snacks and beverages abound in this vending unit from Red Faction: Guerrilla. Thanks, ReverendTed!